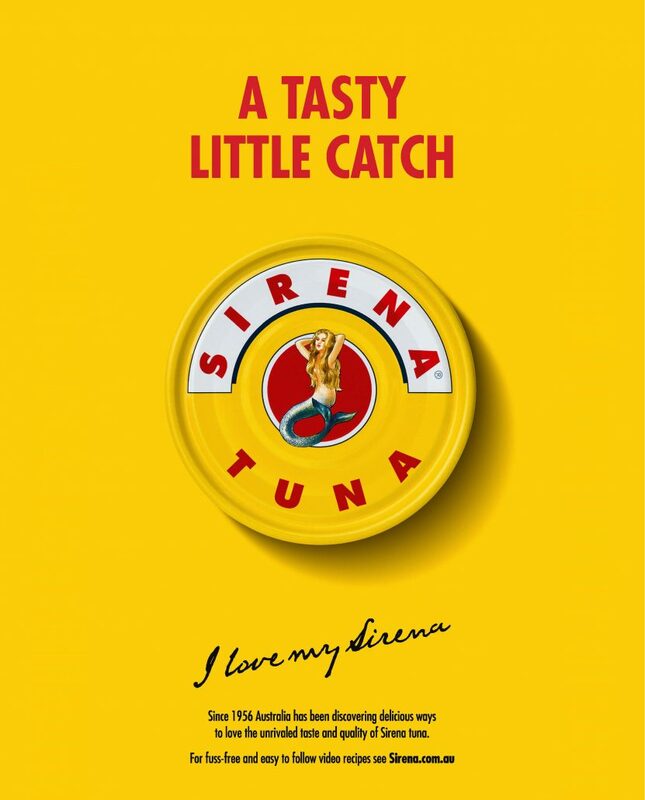 After successfully collaborating on the launch campaign for new product innovations, Sirena tasked Akkomplice with creating work that would continue to drive relevance of the core range of premium, canned tuna. The solution was twofold. 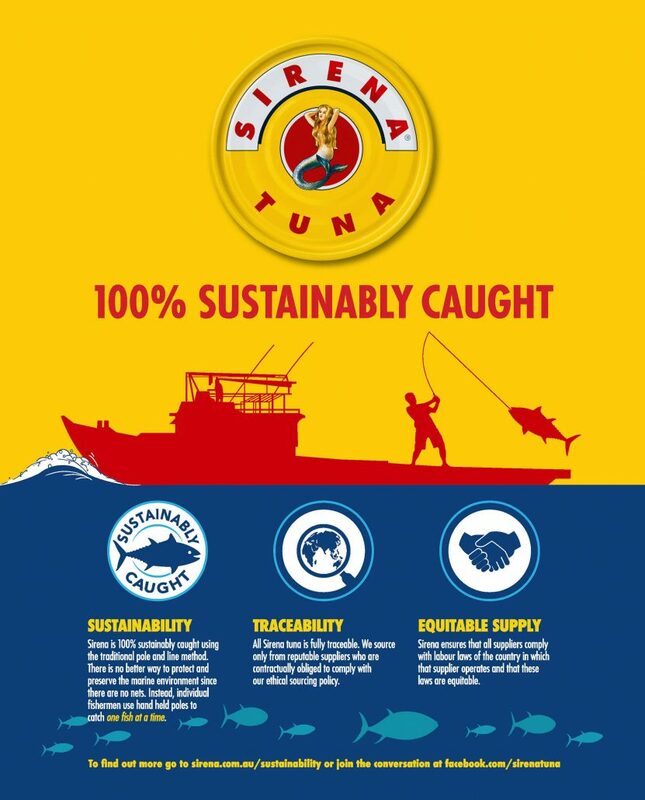 Striking outdoor, magazine and digital advertising were created to maintain awareness and Sirena’s premium brand leadership status – highlighting the superior taste and environmental credentials of the brand. In addition, visually rich and engaging video content was created to bring to life inspiring recipe ideas in a distinctive stop-motion style. This content was designed to drive increased usage of the core range by inspiring regular users to increase consumption and to encourage occasional/lapsed users to add Sirena to their baskets with recipe ideas that “clicked” with their needs and interests.